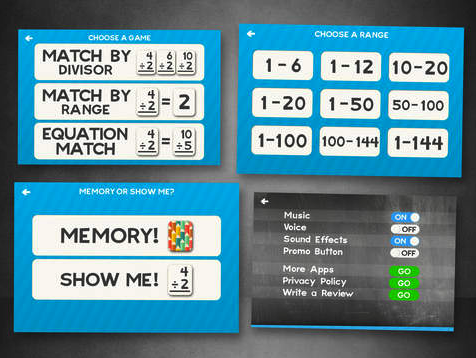 In this week’s selection of apps gone free, we curated for you this three excellent math apps that are on sale today and only for a limited period of time. 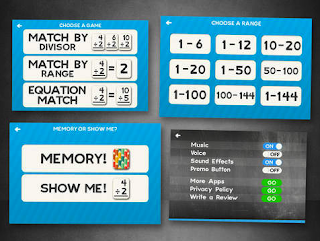 The first and second apps are both geared towards younger learners (3rd graders) and are designed by parents and teachers to help kids learn basic math skills such as division and multiplication. 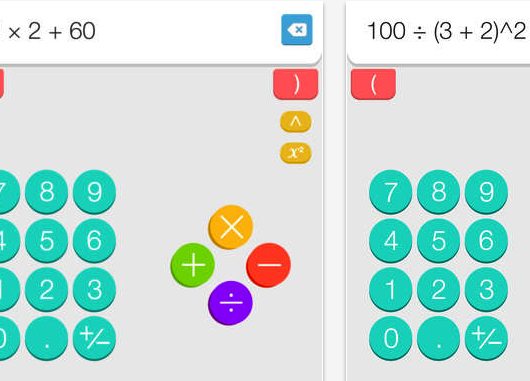 The third app is a simple and practical calculator students can use in class. 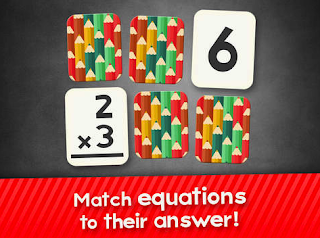 This app help third graders build their math skills and leaning to divide. it’s designed by parents and teachers and also adheres to Common Core Standards. Some of its features include: Items, numbers and instructions are professionally narrated ; hints and options allow you to customize difficulty ; Discover new card designs and layouts as you play; parental controls for sound, music and links and many more. 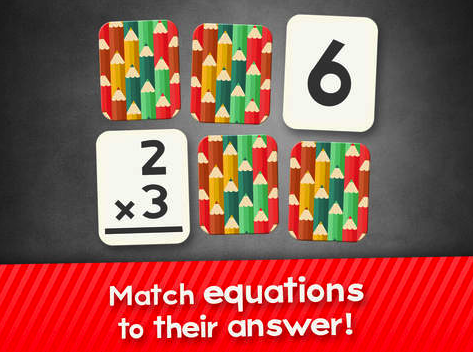 This is the sister app of Division Flashcard Math and is also geared towards third graders. It has almost the same features except that it is focused on helping kids learn to multiply.